The American Red Cross is VERY welcoming to workers age 50+. They value this age group's talents and contributions to the mission of the organization. I am 54 years old and feel very welcome here. I was 52 when they hired me as a contractor! I don't even notice I'm a mature worker in this environment. I work with others with ages ranging from the 30s up to the 70s. 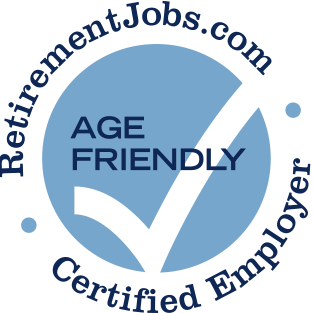 You won't be disappointed with the working atmosphere at this organization as a mature, 50+ worker. I highly recommend it! There a quite a few people 50 and over employed with this organization. American Red Cross of the Bay Area. 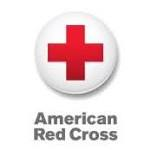 The American Red Cross of the Bay Area is part of the Northern California Coastal Region serving more than 7 million people and is comprised of the following chapters: California Northwest, Bay Area, Silicon Valley, and the Central Coast. American Red Cross Bay Area Chapter has posted job openings with RetirementJobs.com in the past, which means it has actively sought to hire and retain age 50+ workers. Please click the 'View Job Listings' link above to view active jobs, if any, posted on our site.